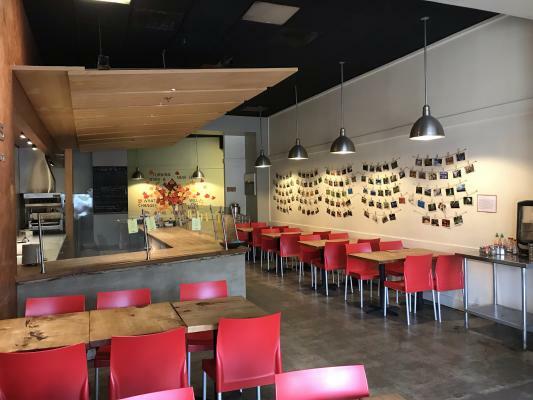 Fremont, Alameda County, Pizza Restaurant For Sale On BizBen. If interested in starting your own pizza restaurant then we have a great opportunity available for you. 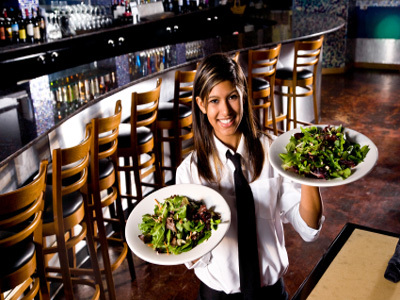 The place is up-to date with all the necessary equipment, licenses, permits and lease with other resources to get started.\r\n\r\nThe restaurant is about 2,400 sq ft with five years of lease term. 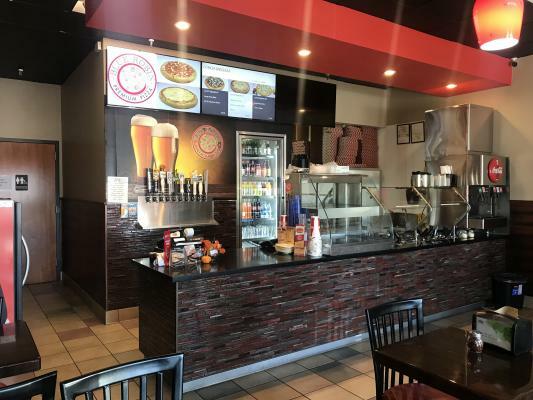 It\'s $4000.00 monthly rent.\r\n\r\nThe restaurant is very spacious and includes a office space.\r\n\r\nThe locations of the pizza restaurant is phenomenal because it is located in the hub of major conventional markets and right off the highway 680.\r\n\r\nFor further questions/ information please contact. The listing # 250670 Pizza Restaurant - Fremont, Alameda County below is currently OFF THE MARKET due to that it is either in escrow at this time or has recently been sold. For more businesses for sale that are like this Pizza Restaurant in Fremont, Alameda County please see a sample of BizBen active listings below and links to all similar listings on BizBen.com. Located on one of the main streets in Oakland, which will provide heavy foot traffic to the restaurant. There is street parking in front of restaurant to accommodate customers. ABC Type 41 Liquor License. 2,070 sq.ft. Monthly rent $6,307 including NNN. Absentee owner. Thriving pizza restaurant in downtown San Leandro. Close to Bart. 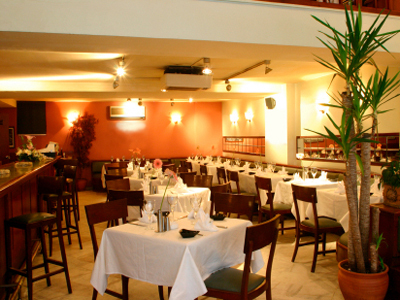 Family operated with special authentic menus. Monthly rent of $1,950 which includes a one bedroom apartment Lease is for 5 years + a 5 year option. Open Tuesday - Sunday 3pm-10pm. Has an on-sale -beer and wine license. Located in a busy plaza right off one of the busiest roads in Livermore. Ample parking to accommodate customers, and provides heavy foot traffic to restaurant. This business neighbors with plenty of businesses, residential housing, and right of the freeway, which make it a go-to place. Thriving pizza parlor in a great area in Emeryville. Great location! lots of foot traffic. Close among big businesses and shops. 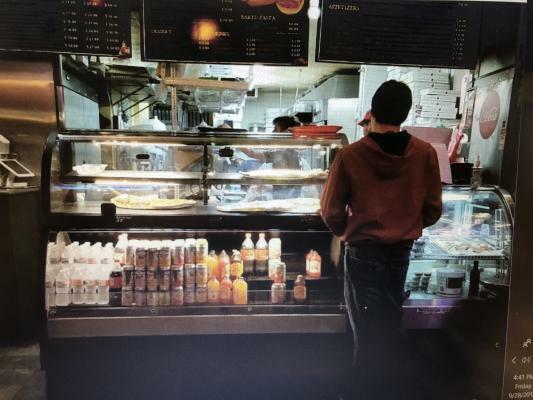 Store is modernize and equipment is fairly new Great 5 years lease with 2 five years option. Sale is increasing each month. Successful Pizza Franchise with beer and wine with great lease in Alameda County. 1,600 sq.ft. Monthly rent $2,830 includes NNN. Lease Term to December 2020 + two (2) five year options. Fully equipped with a beautiful patio. Pizza restaurant in upscale neighborhood. In businesses For over 20 years. 1,100 sq.ft. Monthly rent $5,544. 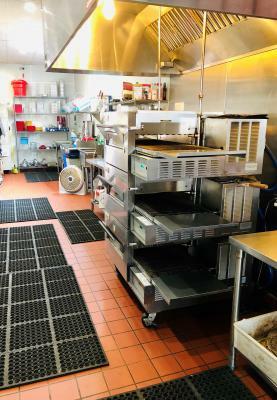 Equipment: 2 pizza ovens with enclosed hoods, 2 walk-in coolers, pizza/salad prep refrigeration equipment, 60qt mixer, etc. Type 41 Liquor license. Pizza And Pasta Restaurant for sale. 800 sq.ft. Monthly rent $3,550 all inclusive. New Lease- current expires in March 2022. Seats 26. Hours of operation 11:30 am-9: 30 pm 6-days ( Monday-Closed). Location in Glenview District of Oakland.